Does the Wash in the Rancho el Dorado Subdivision in Maricopa Get Flooded? 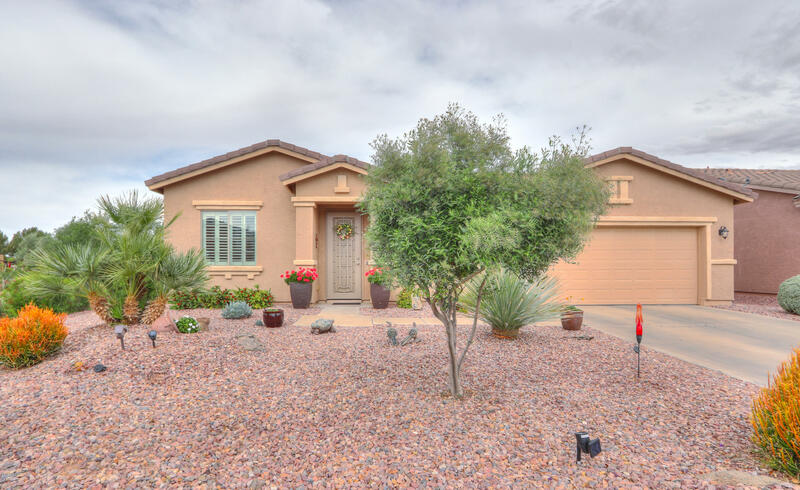 So, you were looking at homes for sale in Maricopa, AZ and you found the perfect house in Rancho el Dorado. 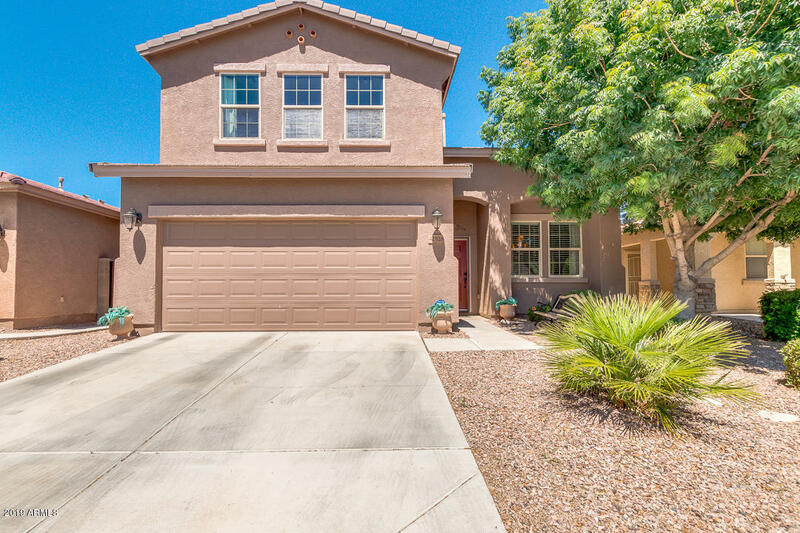 It’s one of the subdivisions with the easiest commute into the Phoenix area. You are getting more house for your money. You are under contact and about to close escrow. You want to take one last look at the house before you get the keys. As you are driving along the road called Rancho el Dorado Parkway you notice a pretty big wash. Then you see the sign that says “Do Not Enter When Flooded”. You keep driving out of curiosity and notice another wash crossing the same road at the other end of the subdivision. Your heart begins to beat fast as you reconsider your home buying decision… does this wash really flood? Will I be able to get in or out of the subdivision if it does? The answer is yes, these washes flood. Is it a big concern? No. Rancho el Dorado Pkwy is a circle. There is one wash that runs straight through the north end, through the middle of the subdivision, and exits at the south end. In my time living in Maricopa I’ve noticed flooding occurs about 2-3 times a year and the gates close to the wash area when it is unsafe to drive through. After heavy rains it usually takes a day or two for the water to make its way down the wash creating a pool of water over the road. You will not be trapped in or out of the subdivision. If you live on the west side of the subdivision you can get in and out at the main entrance off of John Wayne Pkwy or take Vintage Dr. to Smith Enke Rd. If you live on the east side you will have to either cut through The Lakes at Rancho el Dorado or take Santa Rosa Dr. or Desert Greens Dr. to Smith Enke Rd. Does this answer your question about does the wash in Rancho el Dorado flood in Maricopa AZ. It’s really no big deal. It’s a pretty minor inconvenience and it barely ever rains in Arizona. They put the gates down so you don’t try to drive through it and get your car stuck. 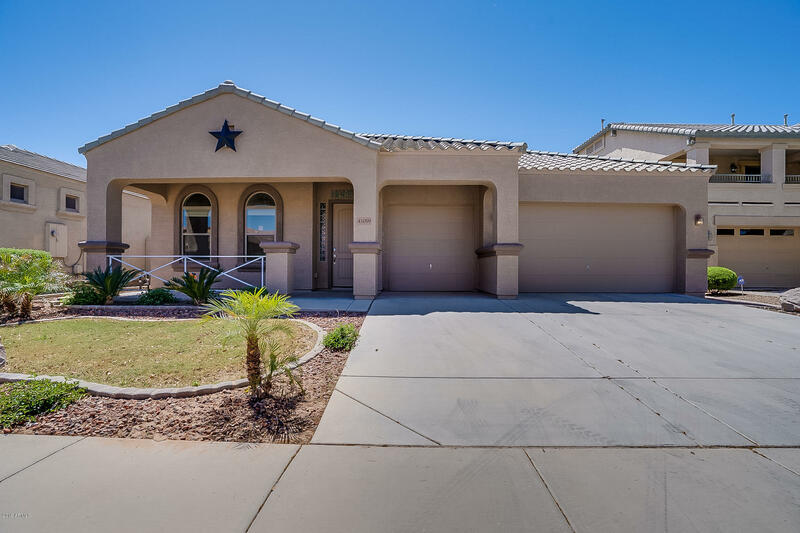 I would not let the wash in Rancho el Dorado flooding affect your home buying decision if you have found a nice house in Rancho el Dorado. I live in Rancho el Dorado and love it. I’ve never had a problem and when the wash floods it’s just a minor inconvenience to exit the subdivision a different way. Wondering if Rancho el Dorado is in a flood zone because of this wash? 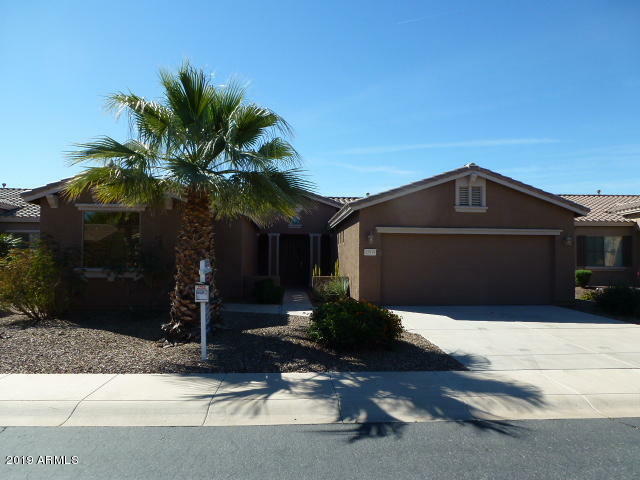 You can take a look at my post Is My Maricopa Home in a Flood Zone? 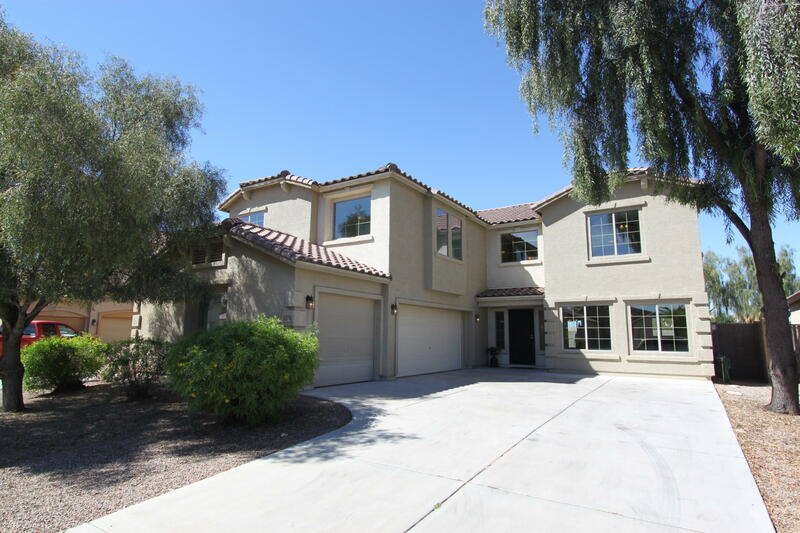 I’m a Maricopa, AZ realtor and would love to assist you in purchasing your new home. Please contact me with any questions or if you’d like to get started finding your new home. Does the wash in Rancho el Dorado flood in Maricopa AZ?